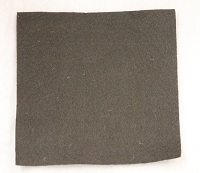 The 4.5 nonwoven geotextile is the next step in thickness after the 4.0 oz filter fabric and is great for soil restoration, stabilization, and separation. It comes with a grab tensile strength of 120 lbs and made of the highly durable polypropylene. 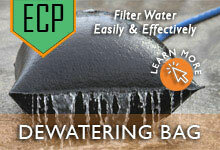 The fabric also offers a naturally high resistance to UV exposure, rot, and other ground chemicals. It is constructed using a needle puncture system that allows flexibility in the fabric. 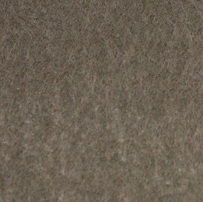 Questions about nonwoven geotextile? 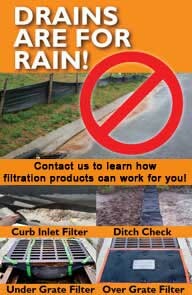 Call our team at 1-772-646-0597 or fill out our quote request form to discuss your requirements. Additional weights are available with grab tensile options of 80 to 380 pounds for lighter or heavier load requirements. 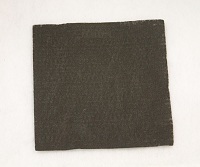 These can be found on our main Nonwoven Geotextile Overview. 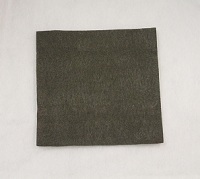 If you have any questions about filter fabric, feel free to give us a call at +1-772-646-0597 or request a price quote.